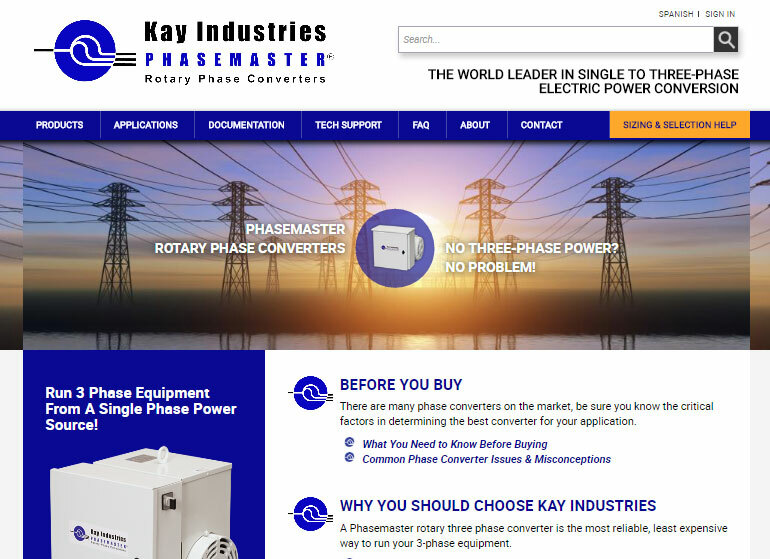 When it comes to Single Phase to Three Phase electrical Converters, Kay Industries is the brand name. An industry trend setter, it has been responsible for introducing and leading many innovations and changes in the markets over the decades. From Rotary converters to Automatic controls to money back performance guarantee and National Toll Free Line, Kay Industries was the first to introduce these Parameters. They have a major presence in United States, South and Central America and the Pacific Rim. The task was to build a site which offered a glimpse of the strong brand name of the corporation and gave an idea about the several standards products on offer by the organization. The test was to create an engaging yet content rich site to bring more customers for the company. 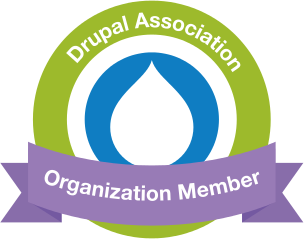 A Drupal based website which deploys the right content and leverages the popular products of the company to pique the interest of the visitor and attract more customers. Easy to navigate and smooth to operate, the site informs and engages, and deploys the company’s salient features.